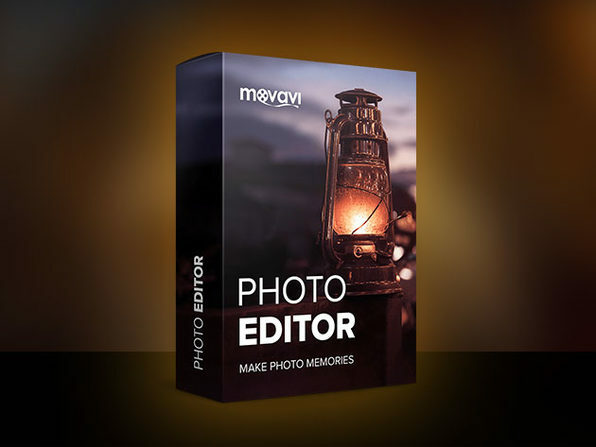 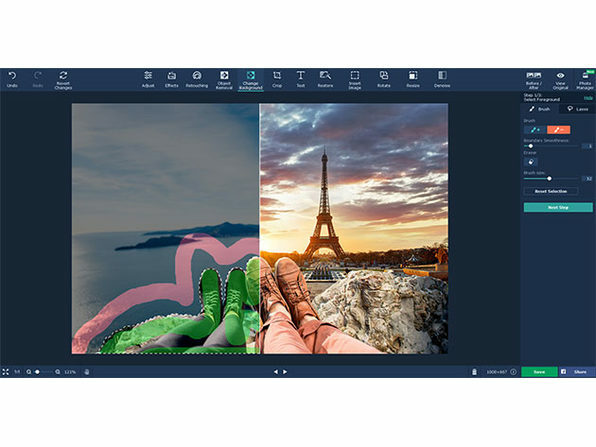 Give yourself greater photo editing and enhancement capabilities than standard editing software with Movavi Photo Editor! 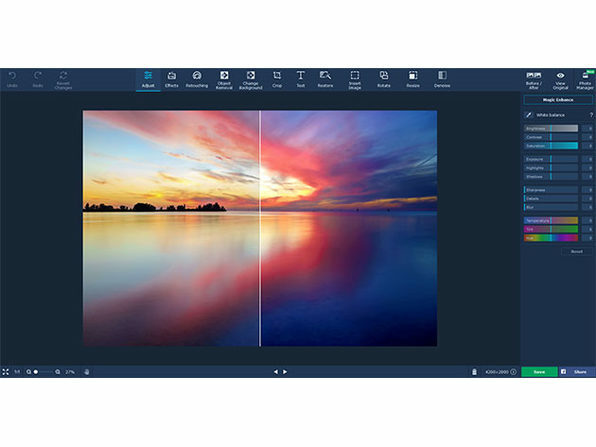 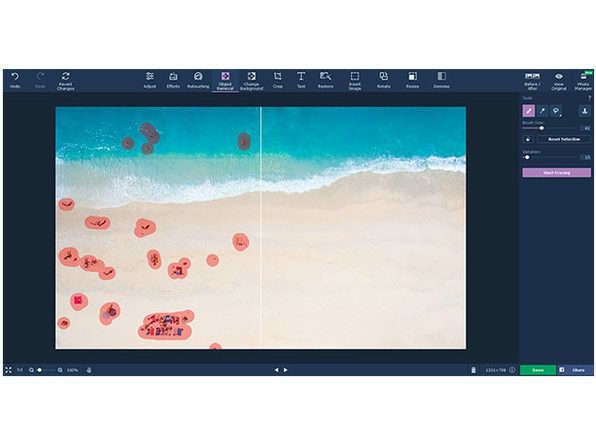 Movavi's clear and simple interface, automatic quality improvements, and smart selection options make photo processing extremely easy, and a ton of fun. 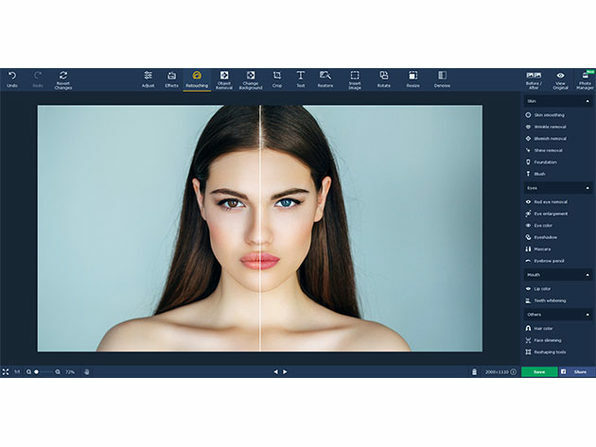 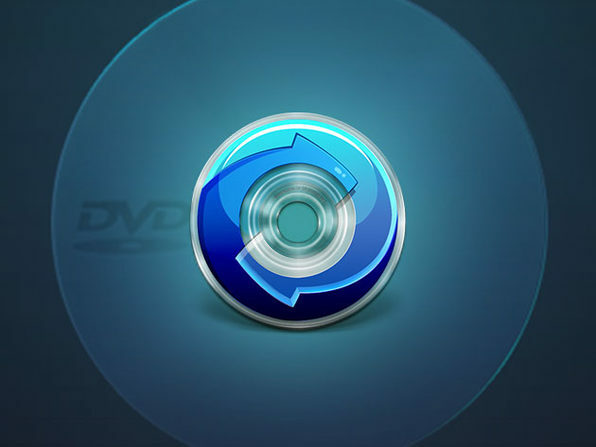 Experiment with backgrounds, delete unwanted objects, apply digital makeup, add filters and textures, tweak parameters using color-coded sliders, straighten, crop and flip frames - all with just a few clicks.